There was a time when you spoke or thought of life insurance that it was for the sole purpose of taking and providing for you loved ones for when the time comes that you are no longer able to do so. 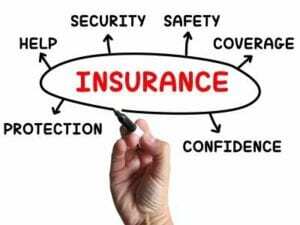 Though in present times, insurance companies have become very sensitive and responsive to the various needs of our clients and the market place. 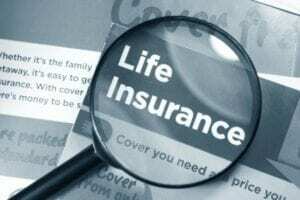 Now life insurance is not only used for protecting loved ones, but also for business reasons, such as buy-sell agreements, business continuation, and key employee protection. One of the first things any business owner needs to consider is how to protect against events that may threaten the future of the business, like the death or disability of a proprietor, partner or key employee. Why are these agreements so important? You might think that if you die, your family could maintain their income by running the business themselves or by hiring someone to handle the day-to-day management. The fact is, your loved ones may not have the skills or the desire for the job, and your co-owners may not welcome the idea of an unintended partner. With a properly structured and funded buy-sell agreement, your business partners won’t have to scramble to come up with the money to buy out your share of the business, and you’ll be guaranteed that your survivors will be compensated fairly and promptly. Business owners can also insure against the risk of becoming disabled and unable to work. In this case, disability income buyout insurance would fund the buy-sell agreement, allowing the disabled owners to be bought out, typically after a one-year waiting period.